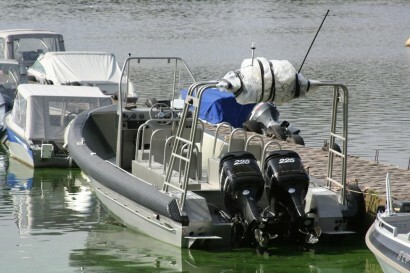 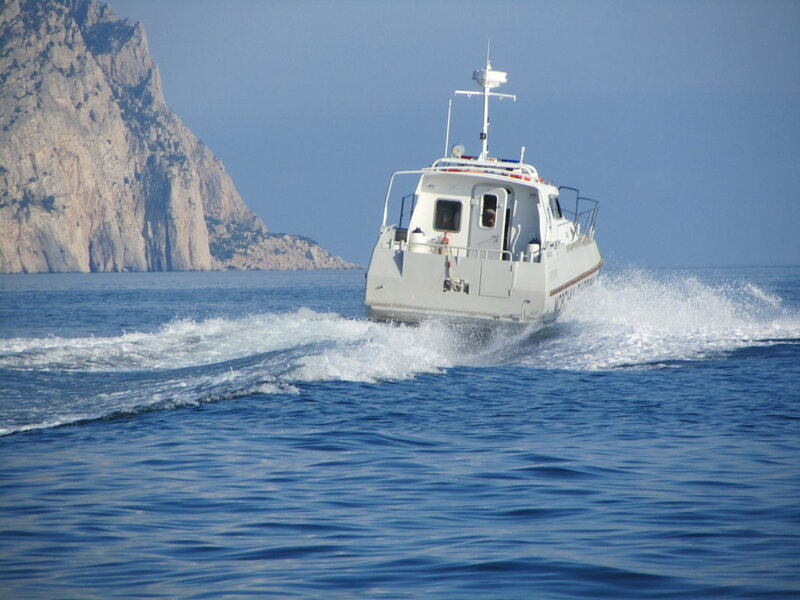 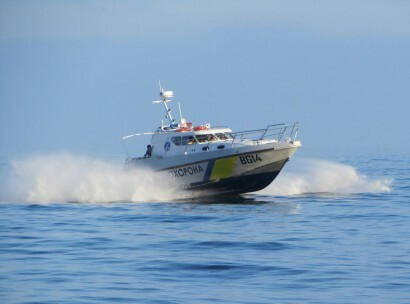 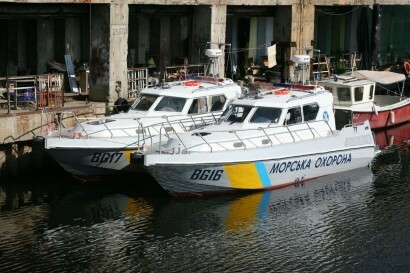 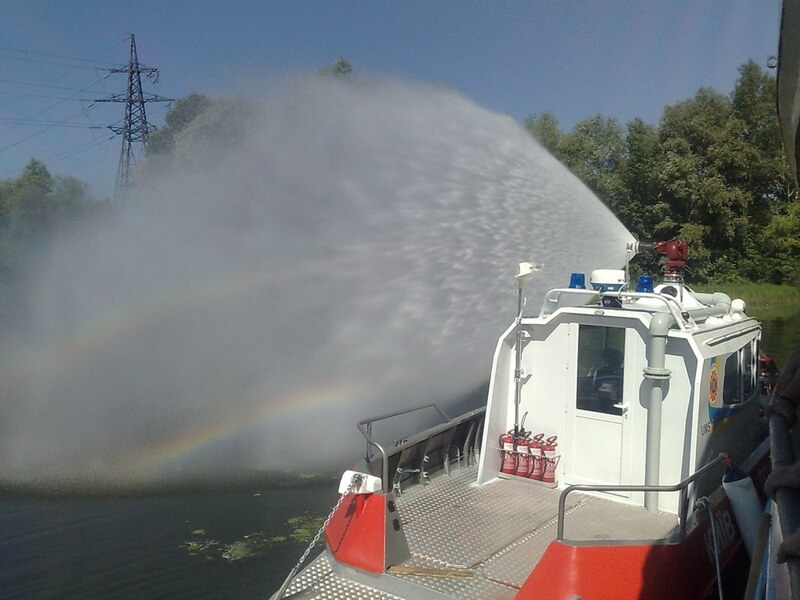 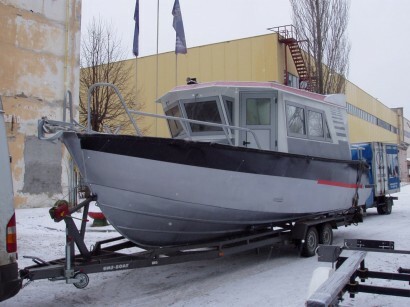 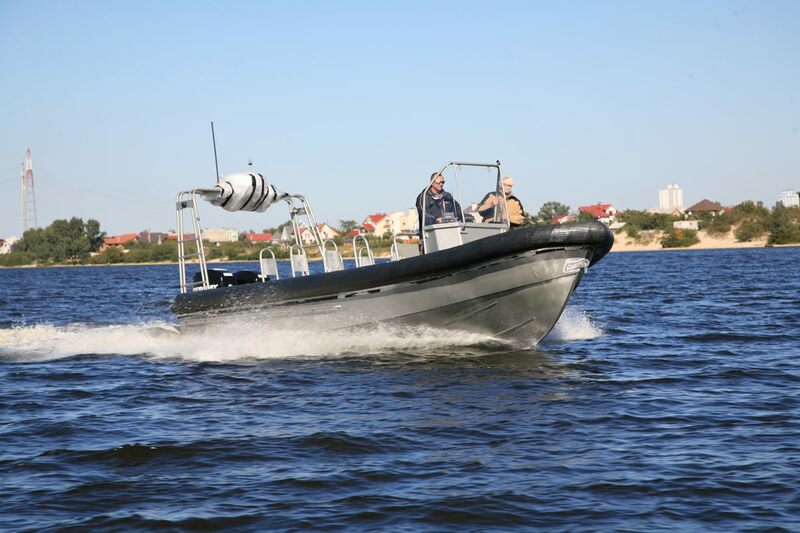 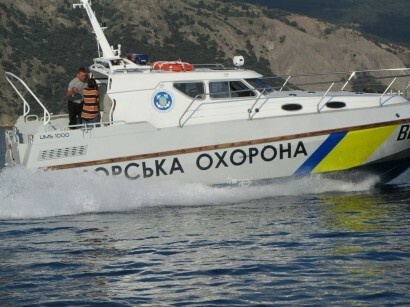 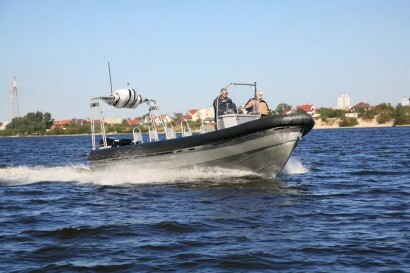 The UMS-PATROL boat is designed for patrol duty and other similar functions. It’s intended for the people and small freights transportation on the rivers and reservoirs, as well as in the sea coastal waters. 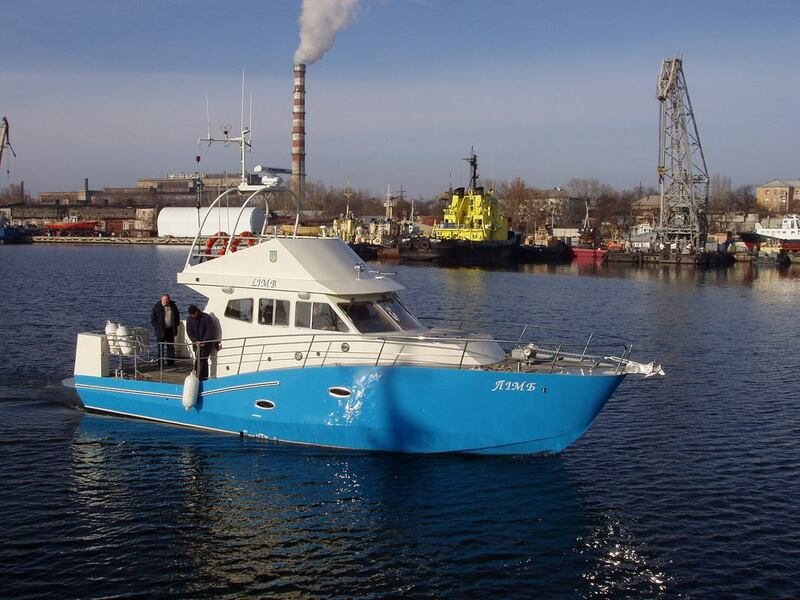 The spacious pilot house, bow cabin, galley, toilet are provided in the boat. The walkways along the portside and starboard ensure crew’s safe movement along the entire length of the boat. 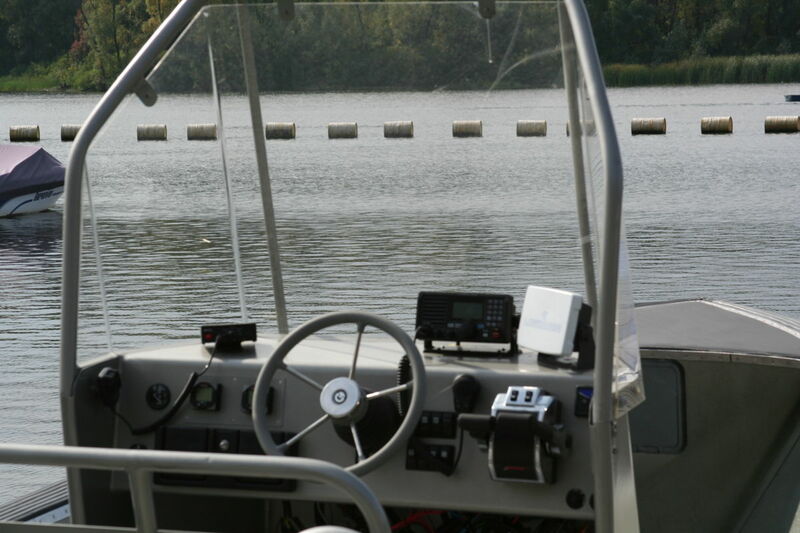 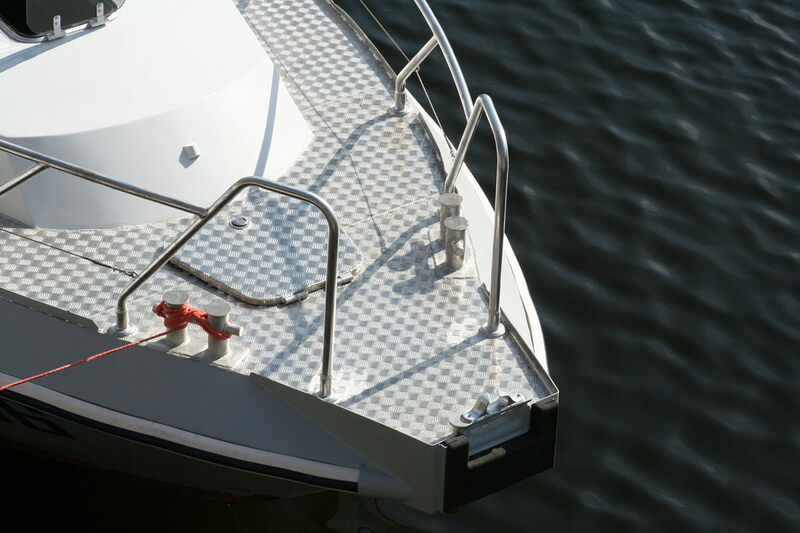 The boat’s standard equipment also includes: autonomous heating systems, water supply system, sewage system, radio navigation equipment, active and passive unsinkability systems. 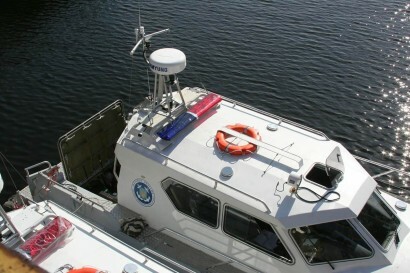 The engine bay is placed in the aft part of the boat. 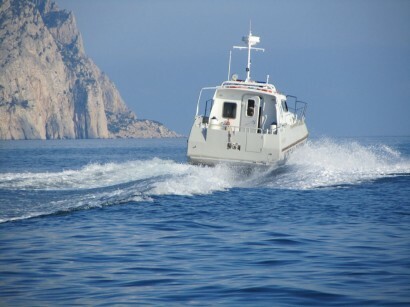 The VOLVO PENTA D6-330 engines are installed, with total capacity of 660 h.p. 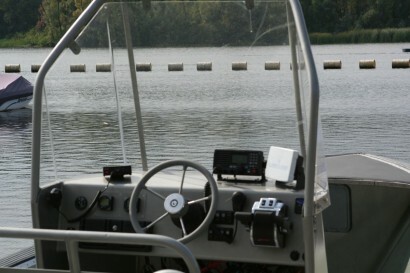 and electronic steering system.